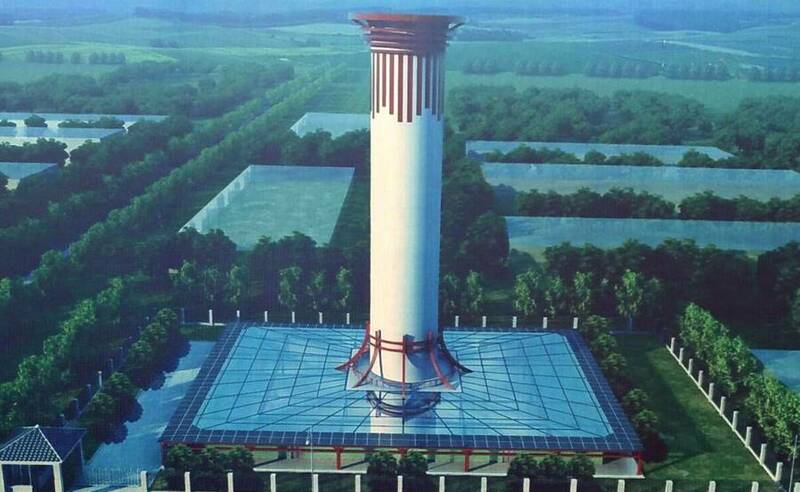 World’s largest air purifier successfully completes trials in Xi’an, China. 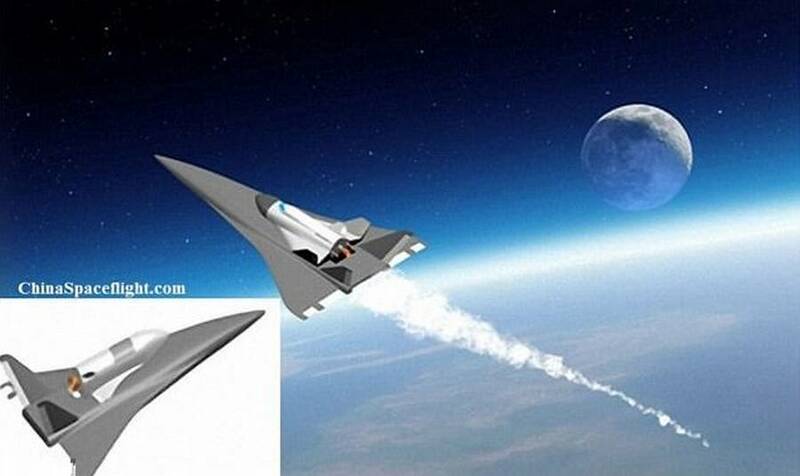 China’s re-usable space plane could fly into orbit from a traditional runway by 2020. 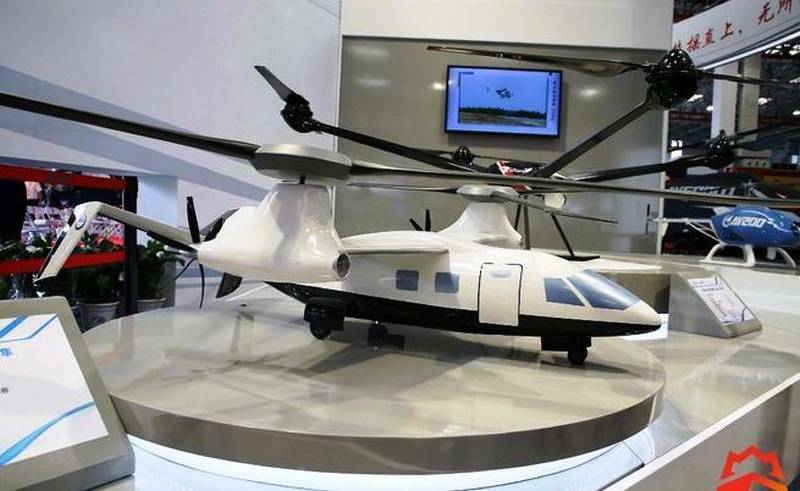 The latest in aviation tech, China’s new helicopters at the 4th China Helicopter Expo. 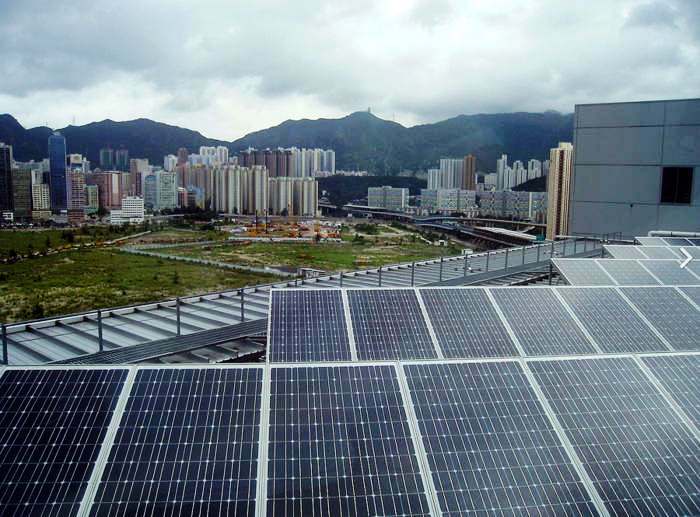 China is now the world’s largest solar power producer, its capacity more than doubles in 2016. 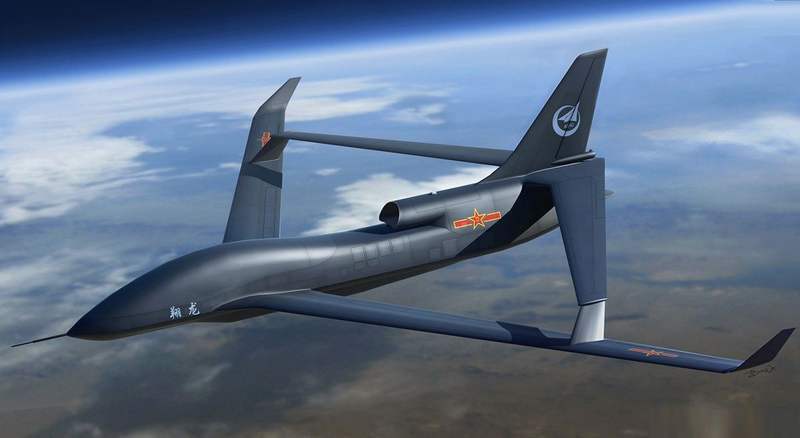 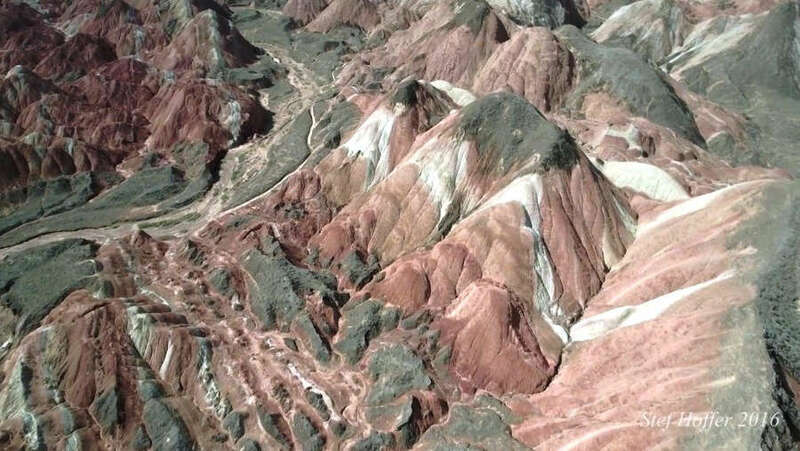 Soar Eagle HALE (High Altitude, Long Endurance) UAV, China’s drone enters production. 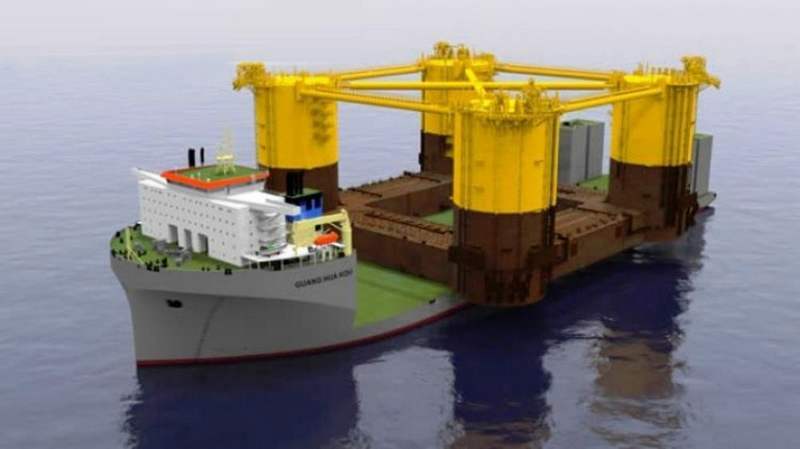 China’s 98,000 tons Guang Hua Kou, the world’s largest heavy lift semi-submersible ship, was launched in Guangdong. 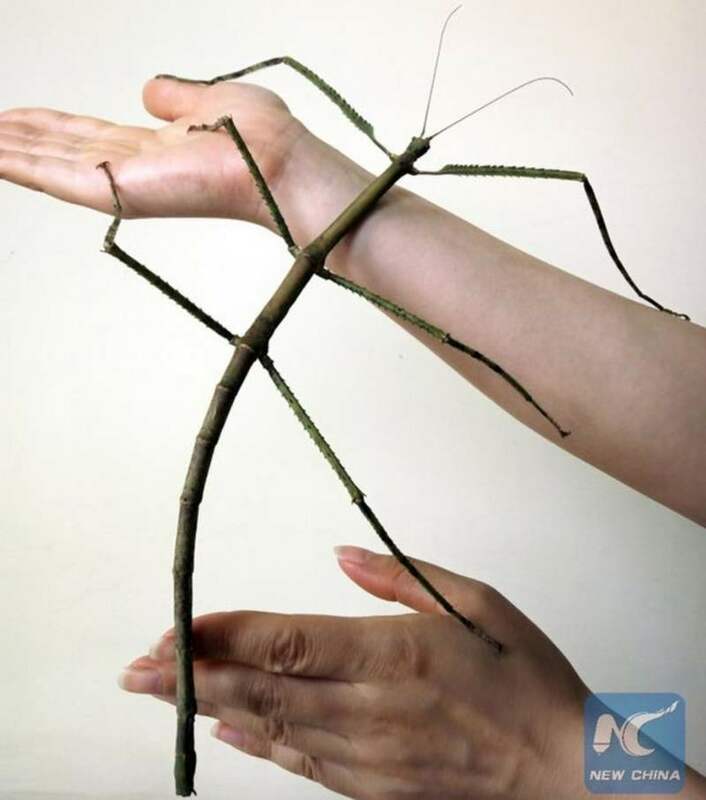 World’s longest bug, a new species of stick insect in southern China, is two feet long! 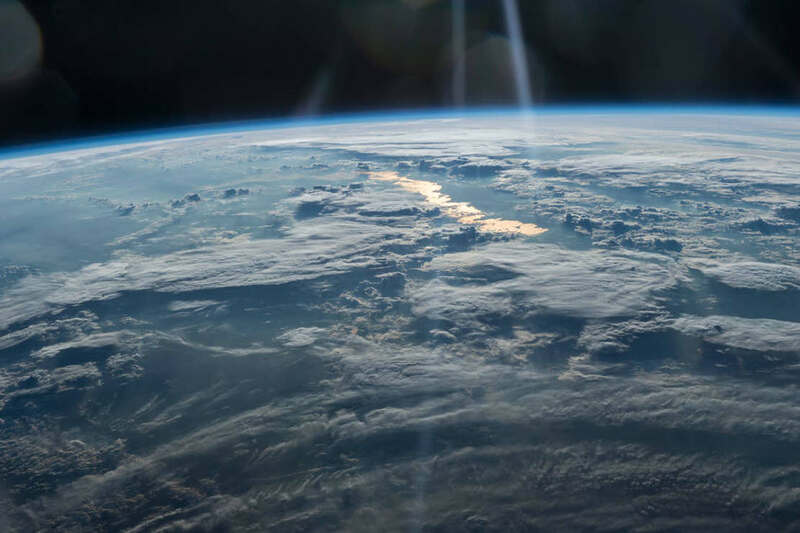 An inventor from China successfully created a life-sized robot from scratch, on the balcony of his home.